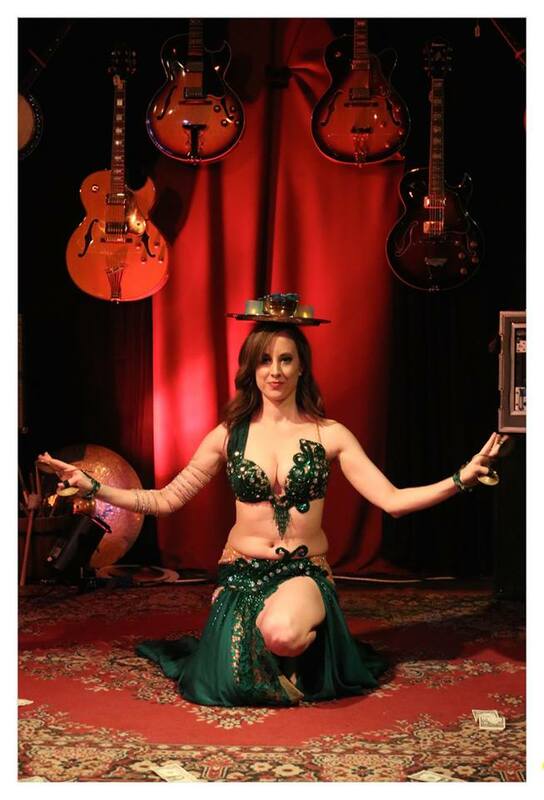 The UMass Bellydance Club is hosting me to teach two workshops on May 5. There will be a workshop suitable for beginners from 1-2 pm and one for intermediate dancers at 2:30-3:30 pm. Both workshops are in Totman Gym at UMass Amherst and are free and open to the public! Save the date for May 4 at 9:30 pm at Luthier's Coop!